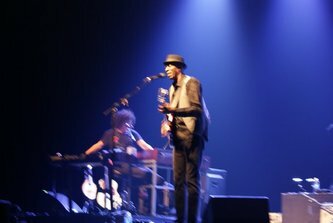 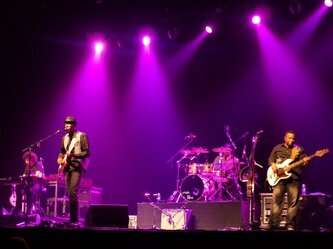 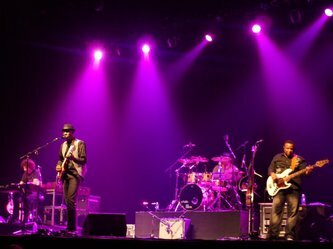 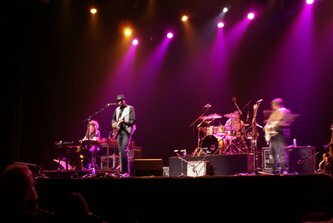 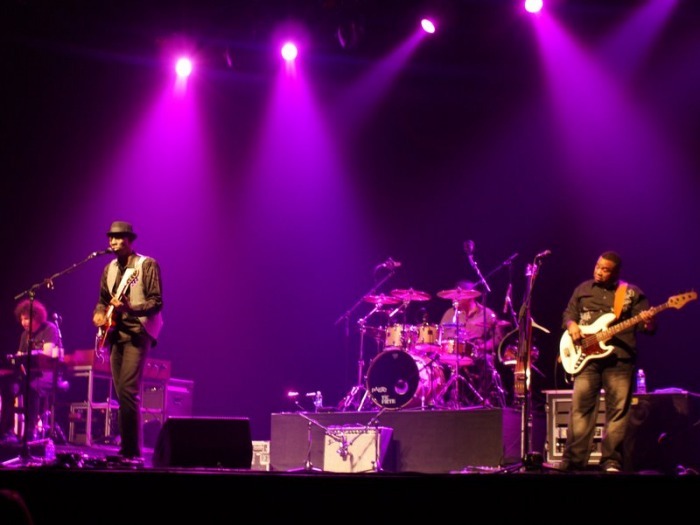 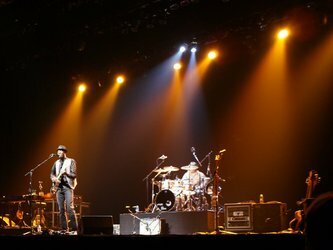 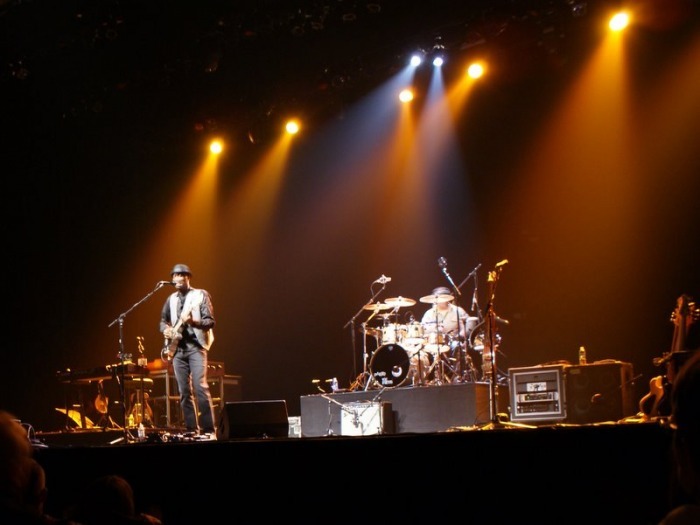 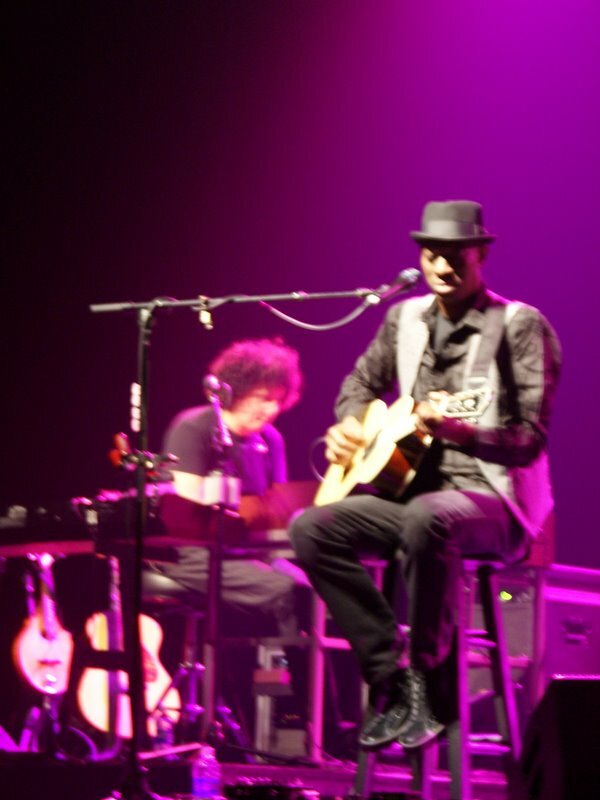 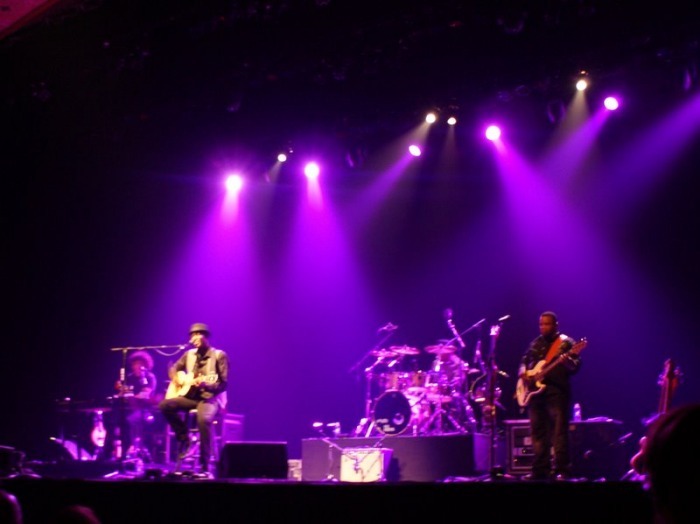 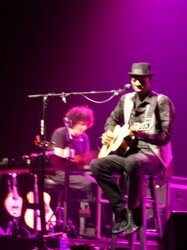 'Keb 'Mo with the electric band from the 4th row at the Basie on October 29, 2009. 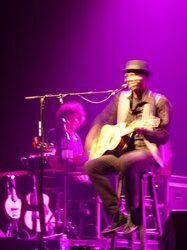 Lighting was very dim and difficult to photograph. 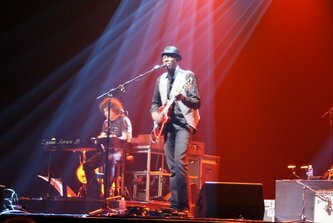 His unique "modern blues" was nice but not show stopping. 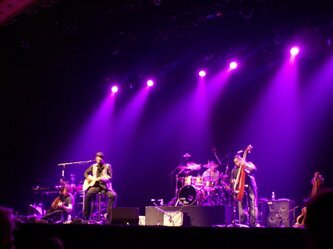 A very impressive Kristina Train opened with her smoky folk vocals.